How to develop an overall, championship physique and reach the pinnacle of bodybuilding success. 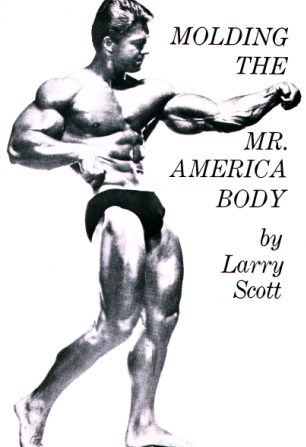 The purpose of this book is to show you what one Mr. America did to build his physique. It is the course exactly as Larry Scott trained in preparation of the IFBB contests he entered. Includes exercises, movements, schedule and insider secrets to achieve your bodybuilding goals.